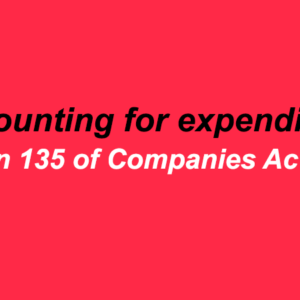 We all are aware that new Indian Accounting Standards (Ind AS) are being implemented in phases, the first phase being made mandatory for certain class of companies with effect from 1 April 2016 while others to continue using existing accounting standards. 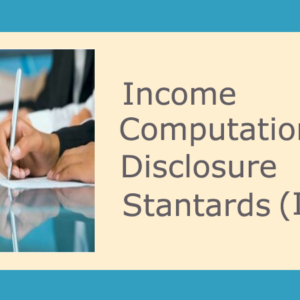 If you have heard the term “tax accounting standard”, perhaps you should not worry what Income Computation and Disclosure Standards are. 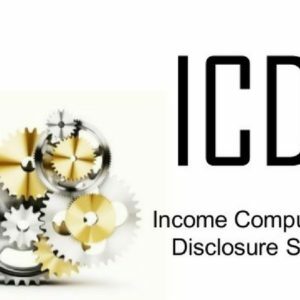 They are the new name for tax accounting standards and this time, more in number. Let’s go back in history and understand their true essence. Input tax is the credit for tax paid on inputs. 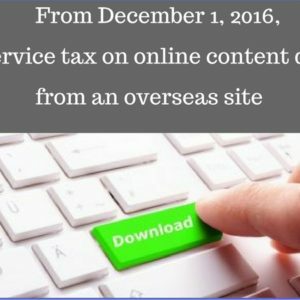 The concept of input tax credit is currently available under VAT and Excise. The same is available in proposed regime of GST as well. 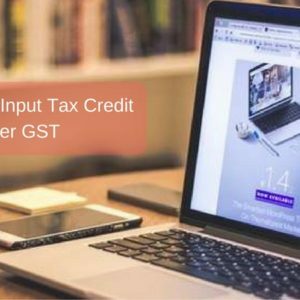 In fact, one of the main advantages of GST is that it allows seamless credit of input tax at all stages. 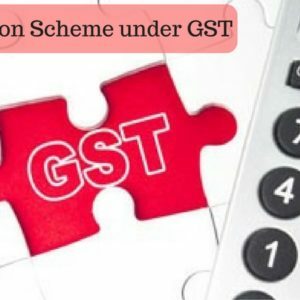 In essence, Composition scheme is meant for small businesses to help them with tax compliance in an easy manner without having to maintain copious records, registers and returns. 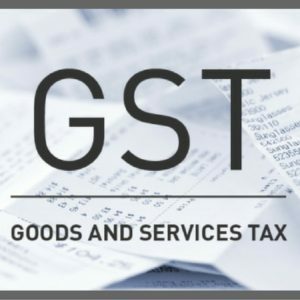 India is gearing up to introduce a comprehensive indirect tax regime under the goods and services tax (GST). 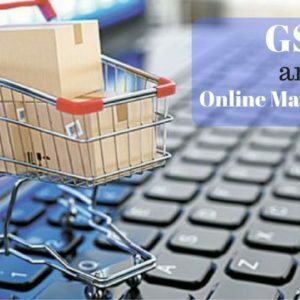 Since the introduction of the GST regime will affect the very fundamentals of how business is carried out in India, it is essential to reflect upon the impact on online marketplaces. 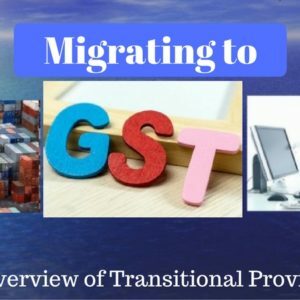 As we move on to the GST regime, transitional provisions play an extremely critical role. 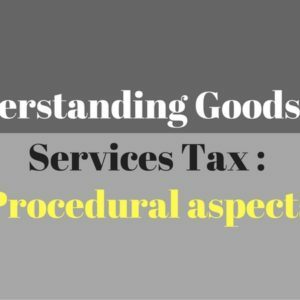 The transitional provisions are codified in Section 141 to Section 162E under Chapter XXV of Goods and Service Tax Act, 2016 as well as Section 31 under Chapter X of Integrated Goods and Services Tax Act, 2016.